Xbox One: Substantially More Useful Edition! Microsoft is previewing its major anniversary software update for Xbox One. The first patch for the upcoming update is releasing for people who’ve opted in for Xbox Early Access. 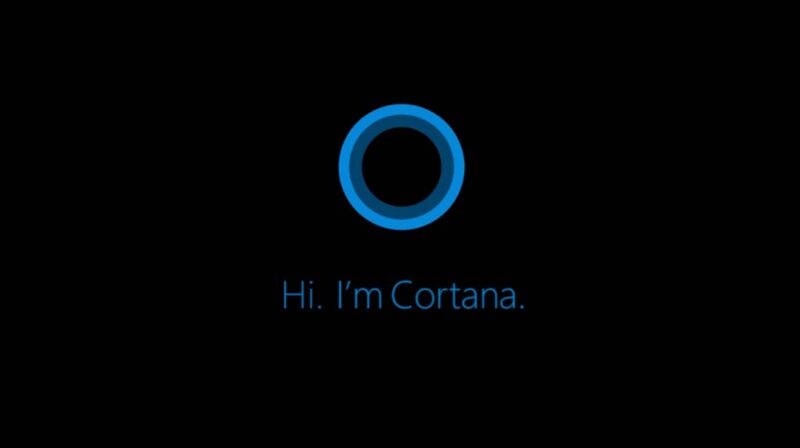 The list of new features is quite extensive, but Cortana for Xbox One is the headliner. You’ll have to be an Early Access member to view the patch notes in the private thread here. Xbox One’s current Kinect voice controls are functional, but rudimentary at best. Cortana will bring Siri-like natural language functionality, a big plus if you use voice controls regularly on the Xbox One. Cortana will work via a headset even if you don’t have Kinect, which is great if you purchased your Xbox One after Microsoft decoupled Kinect from the bundle.